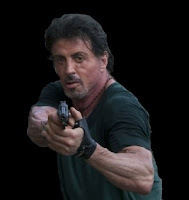 Sylvester is maybe thinking about making Rambo 5, but his next movie is actually The Expendables: an action-packed movie with an impressive cast of first class action movie stars: Sylvester Stallone, Jason Statham, Mickey Rourke, Jet Li and Dolph Lundgren to name a few. 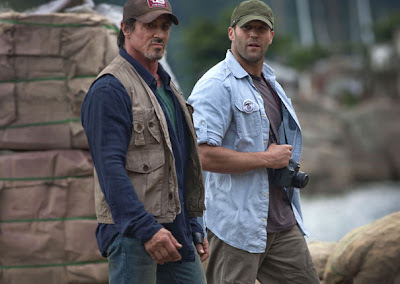 Notice that The Expendables is written and directed by Sylvester Stallone himself: this means pure action! 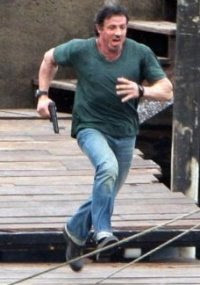 Filming of the Expendables movie began on March 28, 2009 in Brazil, New Orleans and Los Angeles and is expected to be released on April 23, 2010. "It’s a 1980s movie with today’s technology. But in those days, the female leading character was a helpless girl, waiting to be rescued by the hero. Now we have a very strong female character that evolved to this form while I was writing the script. But except for this, yes, it’s a 1980s movie." 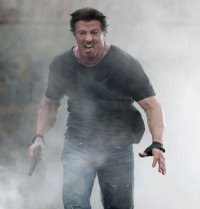 Bring it on Stallone! We all crave for watching The Expendables!